BBC Easy — We impact the world when we help small businesses. BBC Easy is an automated borrowing base management system for financial institutions and businesses. Managing Borrowing Base Certificates today is cumbersome and often leads to errors. BBC Easy automates the borrowing process from beginning to end. BBC Easy's features allow you spend less time worrying and more time focusing on growing your business. Various levels of access can be configured based upon roles and responsibilities befitting their role. This flexibility allows lenders to provide access to analysts or partners to review previously private portfolios.  Likewise, businesses can enable third-party access rights for outsourced accountants or CFOs. Access can be granted in read, write or admin levels depending upon the needs of the users. Business Health Overview pages provides a summary of the recent BBC's along with trending charts for Accounts Receivable and BBC health. Lenders use their dashboard to prioritize their daily work activities: items that need to addressed float to the top such as overdue BBC's and borrowers who have not yet activated their account. Enjoy more information at your fingertips with an at-a-glance summary of each borrower's line penetration and BBC status. Lenders can even maintain relationships by sending messages to borrowers right from your dashboard. 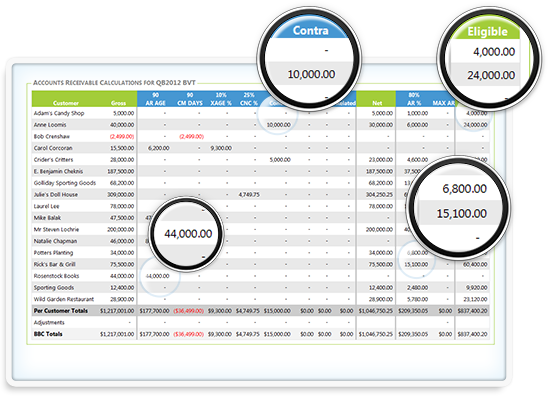 When lenders create a new business in their dashboard, they are able to request BBC calculations for all of the standard requirements: A/R Advance Rate & Maximum A/R, Invoice aging, Credit Memo aging, Concentration, Cross-aging, and Sales & Collections. Additional exclusions can be calculated based on account types such as Government, Foreign, Related, and Contra. BBC Easy also helps you track inventory valuation and advance rates either as a whole or separately for WIP, RAW, and Finished Goods. Remember, all of these calculations are ready for you in 30-seconds! Not only does BBC Easy calculate a total valuation for their borrower, we also crunch the numbers for each individual customer reported by the accounting system. These calculations are reviewable each time a BBC is run to evaluate exclusions and totals. 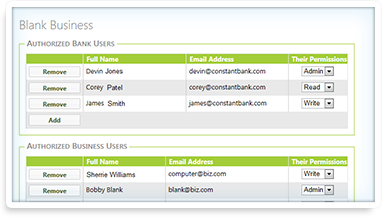 See at-a-glance details such as which customers have over-due invoices and which vendors contribute to Contra exclusions. Finally compare their A/R advance rate used to calculate a net eligible Accounts Receivable valuation. Put BBC Easy to work for you. Contact us to start calculating BBCs in seconds.